In addition to our logomark, the University of Idaho has several ancillary graphics that support the brand, including patterns and icons. 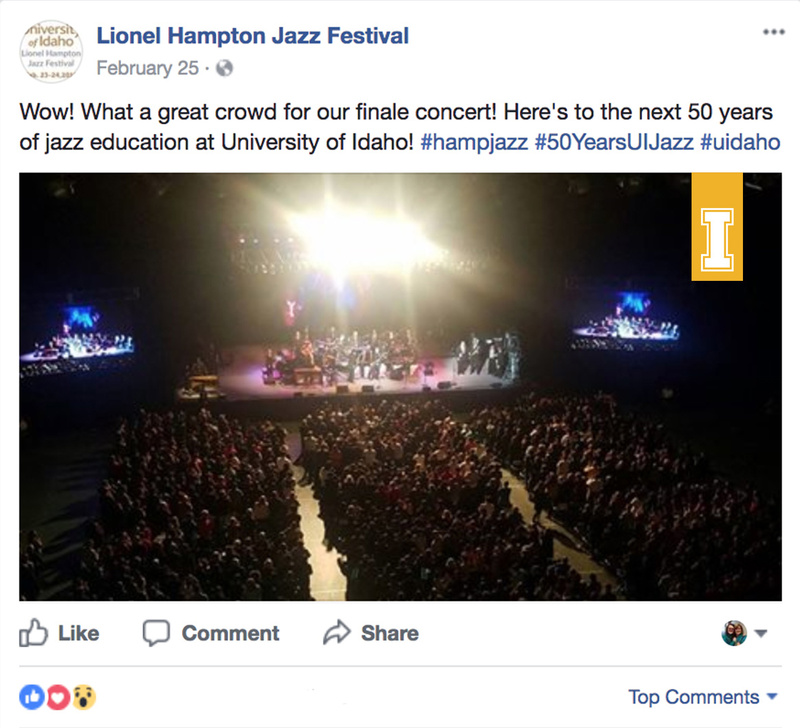 Please contact the Creative Services team at 208-885-6293 or email director John Barnhart at jbarnhart@uidaho.edu with any questions about use. Iconography is useful for conveying information in a concise, memorable manner, or to adorn design when appropriate. U of I has developed a suite of icons that represent our unique value propositions. For more information about creating an icon, contact Creative Services. 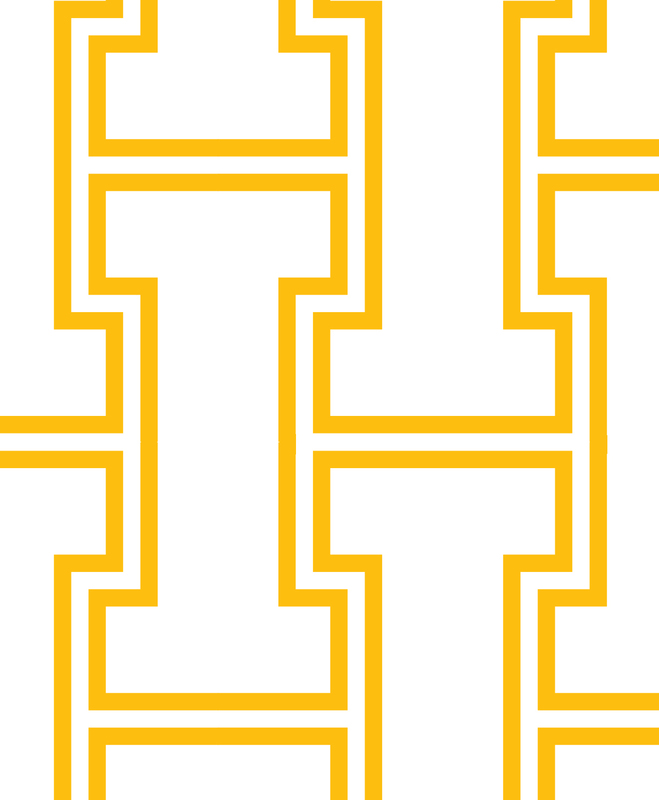 The “I” Pennant is a standalone element for use in certain applications (print, presentations, social media and digital ads) where space is limited. It should always be reversed out in the Pride Gold box as shown in the examples. Always place the banner in the upper right corner. The banner should never take up more than 10 percent of the space. Please follow photography standards outlined in this guide for all social media posts. Captions or quotes should be created using brand fonts. When used sparingly, brand color overlays can make layouts feel dynamic. Overlays should be limited to one to two colors, Pride Gold being most prominent. Overlays should not take up more than 30 percent of the layout. Angles are created using a rectangle skewed to 11 degrees, always leaning to the right. The Joe Vandal mascot represents the confident and resolute spirit of the University of Idaho. As Vandals, we are fiercely competitive and independent thinkers and doers. 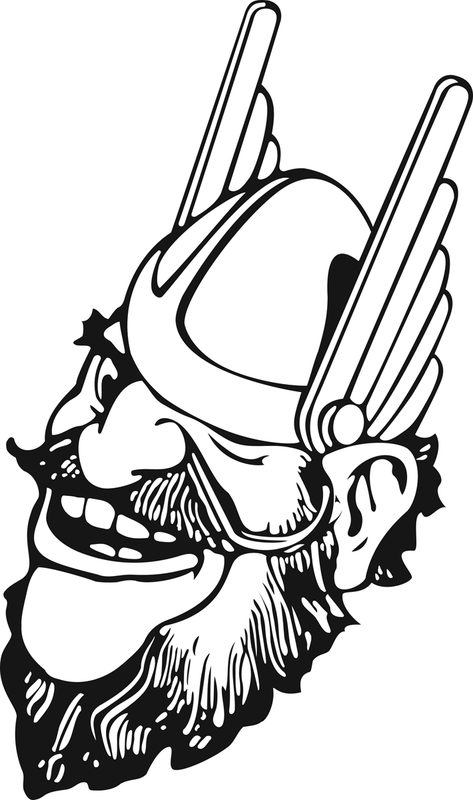 Joe Vandal is a secondary spirit mark that may be appropriate for some university communications. It may be utilized in nonathletic instances, but only using approved university artwork. Joe must not be altered or recreated in any form. 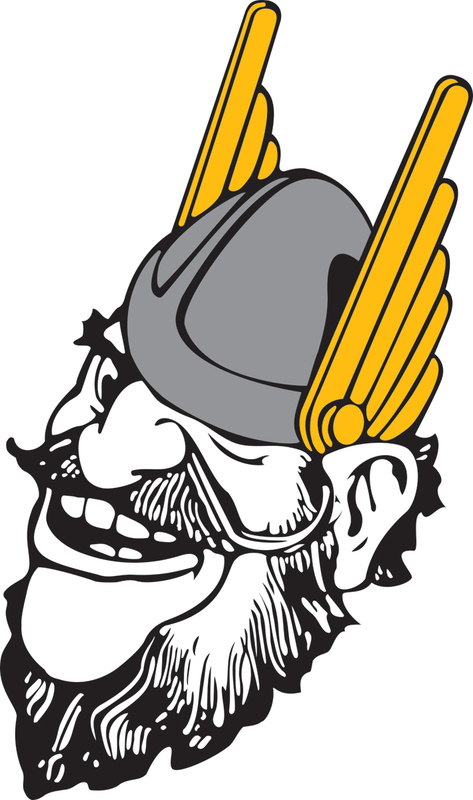 Joe may be used as a standalone symbol but never as a replacement for the official University of Idaho logo. Illustrations should highlight U of I value propositions and be appropriate for the campaign’s objectives. Whenever possible, use the university color palette. 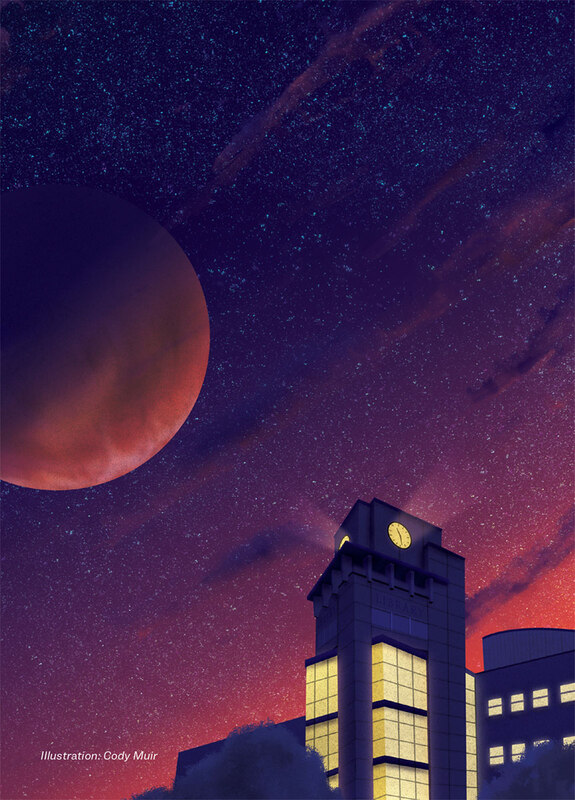 Please contact University Communications and Marketing for approval on all illustrations. 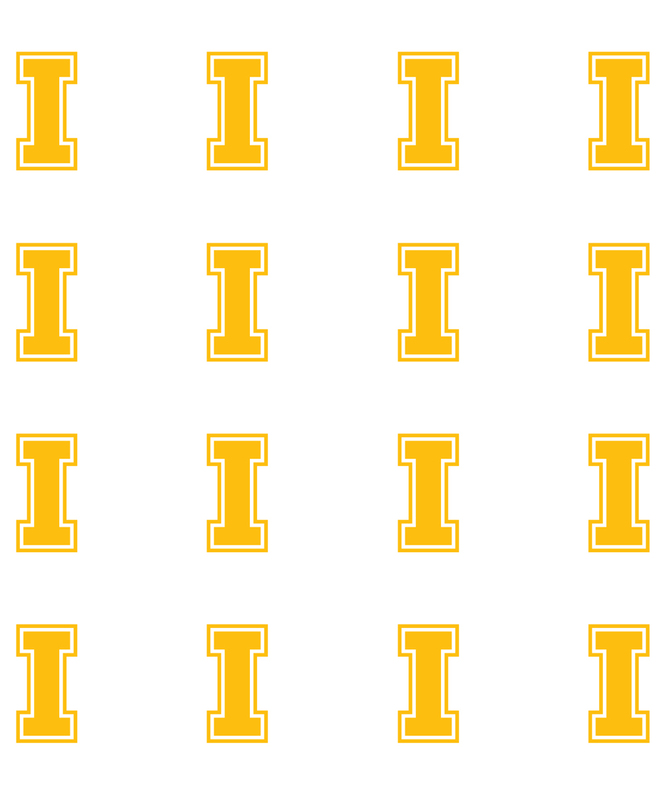 The University of Idaho patterns are available to further incorporate our iconic symbols. 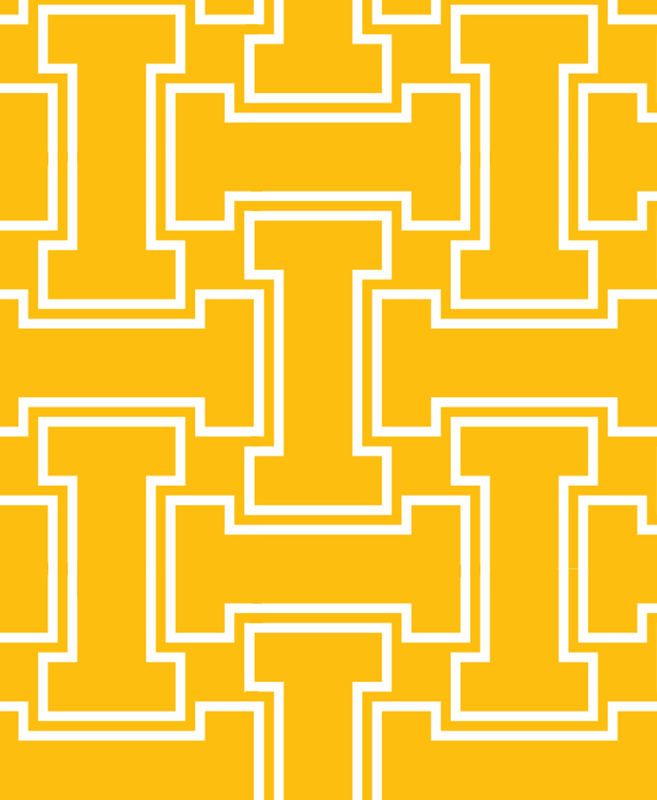 The signature palette is preferred for U of I patterns, but any color from the secondary palette can be used to suit your needs.